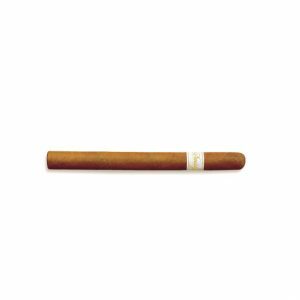 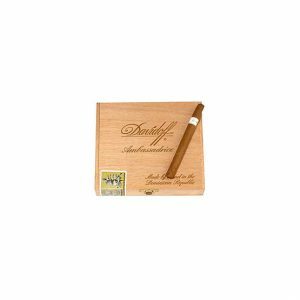 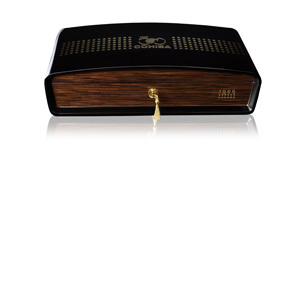 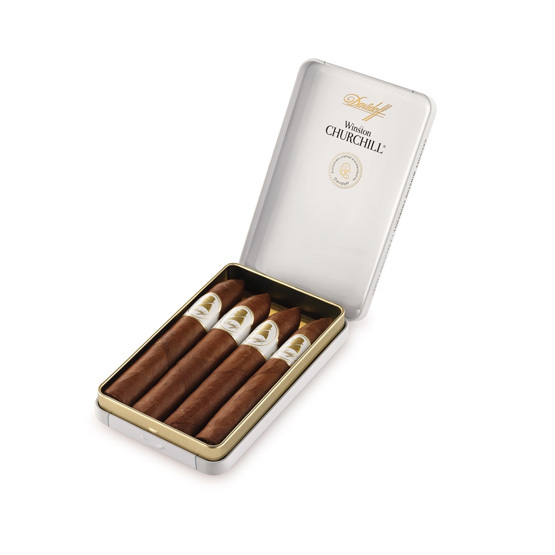 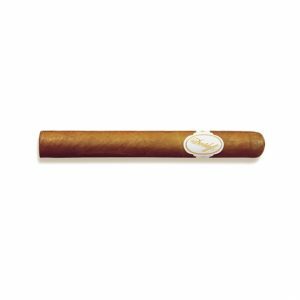 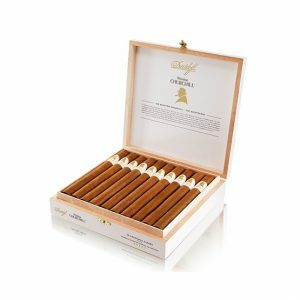 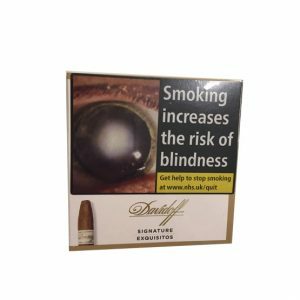 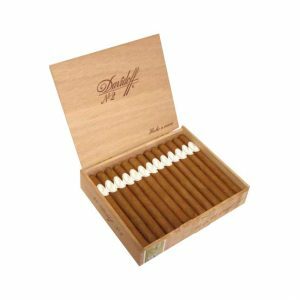 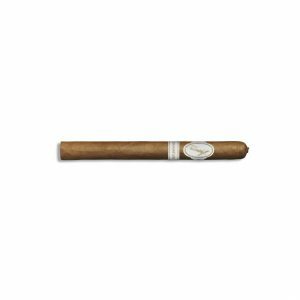 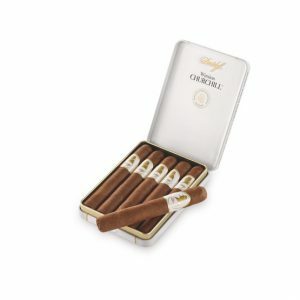 The Traveller cigar, from the Davidoff Winston Churchill line, is a Belicoso which would certainly satisfy Churchill’s taste for exotic tobacco. 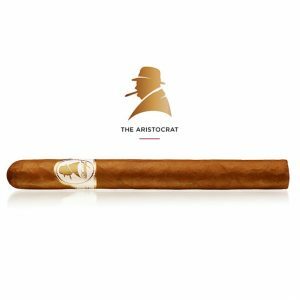 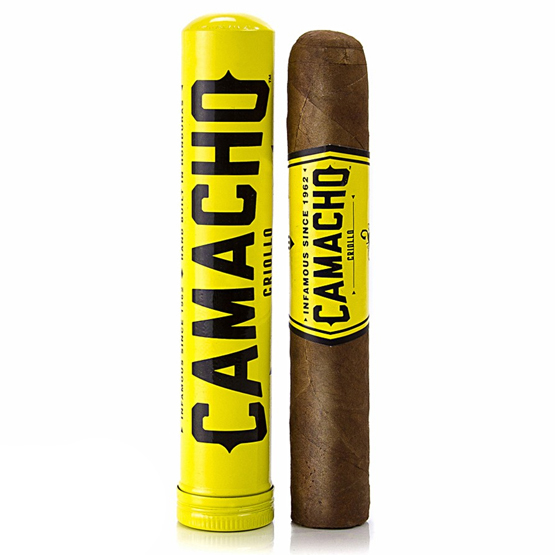 The cigar is inspired by Churchill’s love of adventure and so features tobacco from all around the world, but mainly from the Dominican Republic. 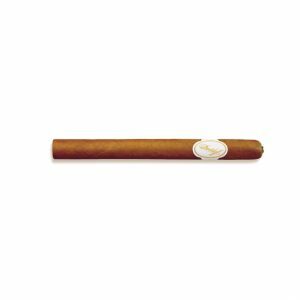 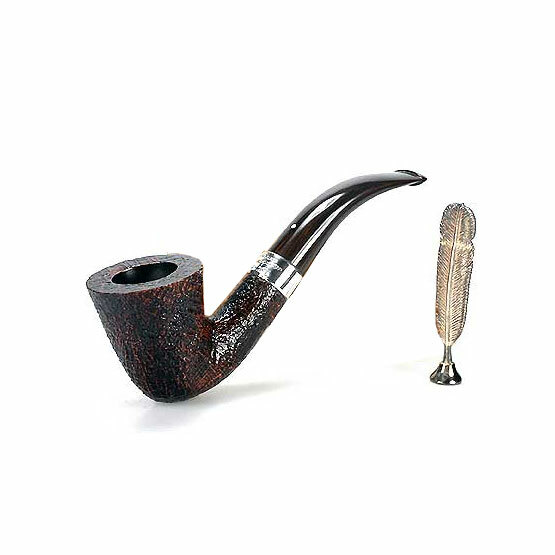 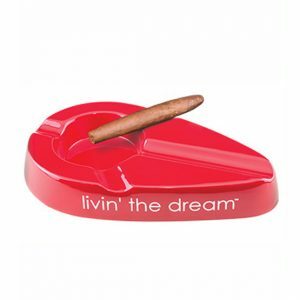 This is a short an intense cigar, a ring gauge of 46 yet this cigar only lasts for roughly 20 minutes of enjoyment time. 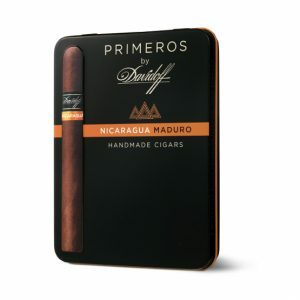 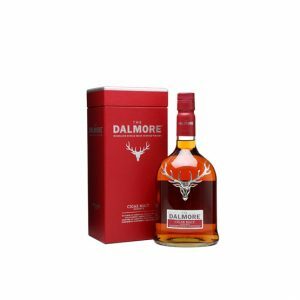 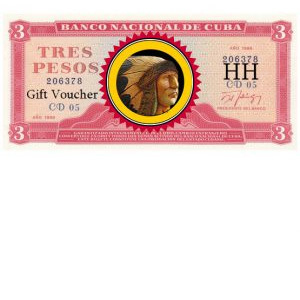 Purchase now and earn 30 points.